With a strong emphasis on academics, Riviera appropriately challenges the students at each level. 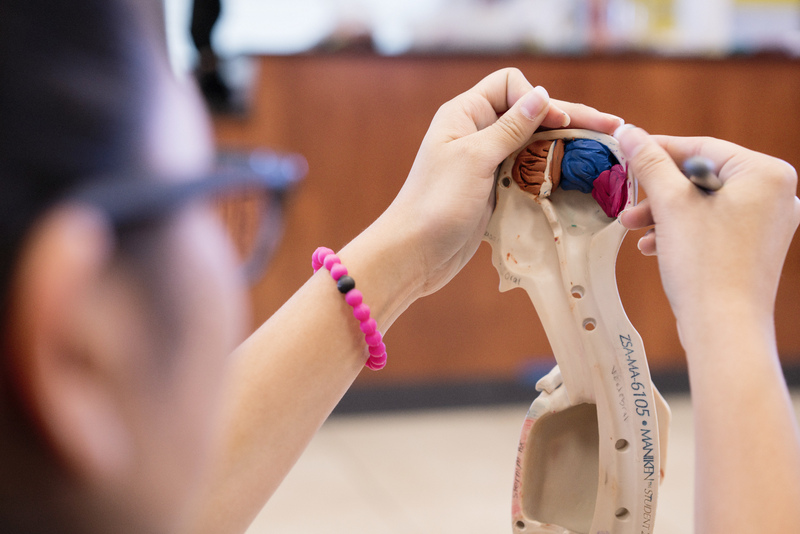 We offer a range of academic coursework including advanced programs, yet we have resources to provide individualized attention and work through areas of weakness. We are committed to helping children develop into well-rounded individuals, and while academics are a major focus, academic pursuits must be balanced with the many other facets of child development if we are to meet our ultimate goal of guiding children to grow into secure and confident individuals. Whether it is aimed at 3 year olds or high school students, Riviera Schools' curriculum is designed to meet and exceed all Florida state and national standards guidelines. Our curriculum is both challenging and exciting. It is continually modified to reflect advances in curriculum development and to better promote scholastic achievement for our students. We integrate various teaching methods into a traditional, broad-based curriculum with a multi-modal approach and focus not only on fundamentals but also on higher level thinking skills. Please take a look at our curriculum offerings, and contact us if you have additional questions. The preschool program focuses on nurturing a positive, loving scholastic experience in children. 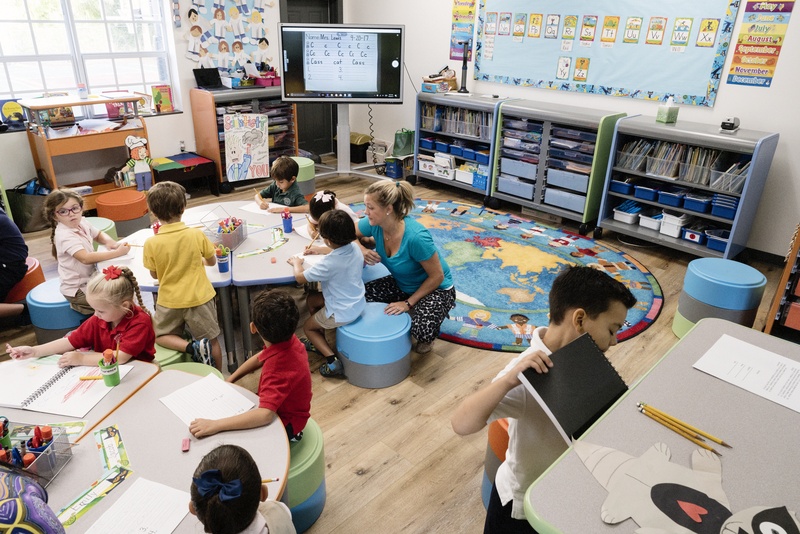 Riviera Day School has established a dynamic preschool program to satisfy the specific developmental needs and enrich the interests of three and four year olds. 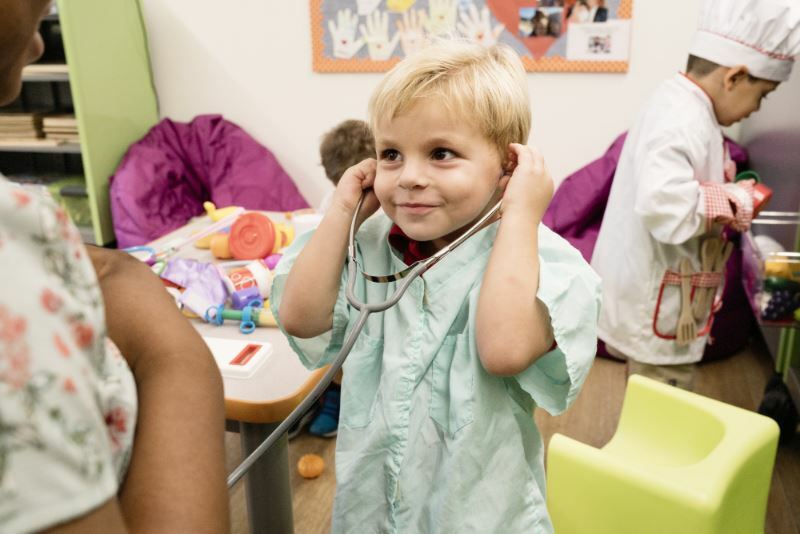 Our low student-teacher ratio allows for very creative and individualized care. Children at the preschool age are profoundly influenced by the adults around them and are dependent on the educational experiences that their teachers provide for them. For these reasons, each preschool class is staffed by a teacher and two full-time teacher aides to enable Riviera’s unique sensitivity and concern for each student. Each child’s mental, physical, and social abilities develop through a multi-sensory approach to education. Individual and group activities stimulate cognitive development and social growth. In addition, teachers often divide classes into smaller work groups and employ a system of learning centers to maximize each student's achievement. 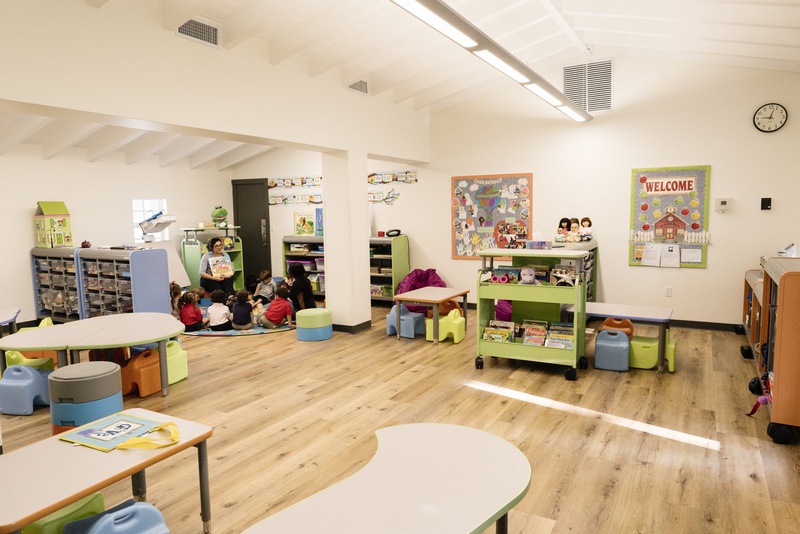 Riviera’s organized curriculum and emphasis on self-worth help preschoolers feel confident and secure as they play, work, and experiment with age-appropriate activities. Understanding that these youngsters learn by experience, Riviera provides its preschool students with many manipulative materials to ensure they retain concepts and develop fine motor skills. Early exposure to technology, including classroom computers, tablets, and interactive boards, further aids in reaching curriculum goals. Children develop communication skills, learn about the world around them, enjoy books and listen to stories, and engage in artistic, rhythmic, and dramatic play experiences. With an emphasis on reading and math readiness, the preschool program actively engages students in the learning process while integrating basic skills and traditional values. Riviera’s advanced math curriculum is first introduced during this early childhood program. The reading program combines a phonics-based approach with several other methods and modalities to maximize the children’s progress. Science and social studies are also important elements of the preschool program and are thematically based to incorporate a wide range of projects and activities relevant to their growing understanding of the world. Regular visits to the library/media center are designed to foster appreciation and life-long love of reading. At the same time, specialists in music, physical education, and Spanish further supplement and enhance the core preschool curriculum. Additionally, after school care, learn-to-swim classes, gymnastics, cooking, and creative dance are just a few of the activities offered in the After School Program which allow preschoolers to extend their development beyond the classroom setting. 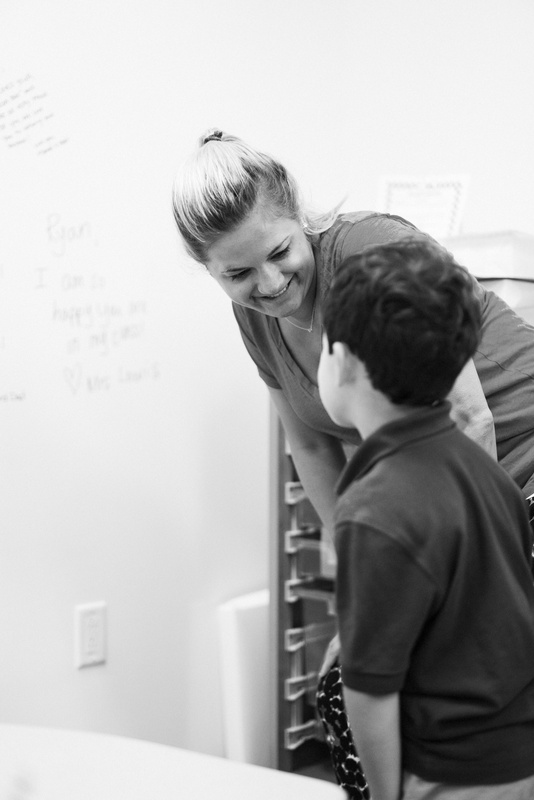 Riviera Day School’s preschool program has prepared thousands of children for future success and continues to offer a traditional, goal-oriented education in a consistently warm and supportive atmosphere. 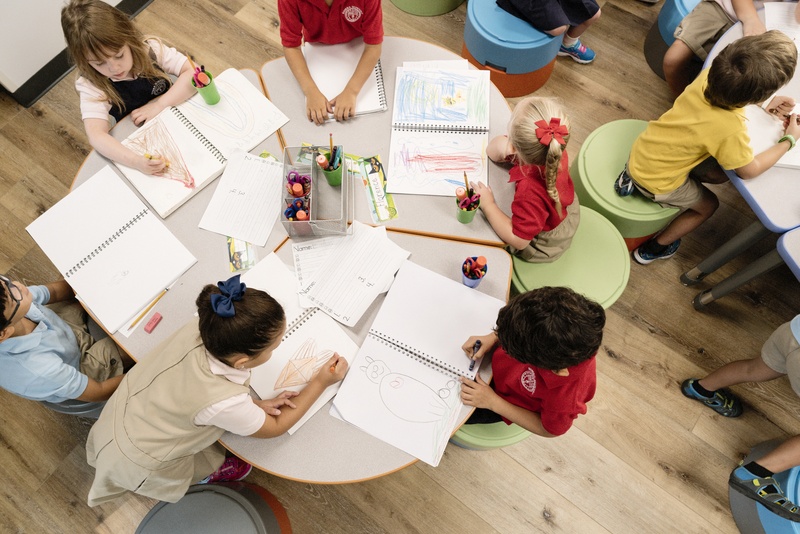 The kindergarten year, which prepares students for the formal academic routine of first grade, is one of the most important years in every student's educational development. The program is specially designed to prepare these five year olds for the challenges they will face upon entering elementary school. The kindergarten faculty provides varied activities and exercises directed toward stimulating these youngsters. As with Riviera’s preschool classes, each kindergarten class is staffed by a teacher and two full-time teacher aides which allows students to benefit from a low student-teacher ratio as well as from Riviera’s commitment to help each child reach his or her full potential. Small work groups and learning stations are important parts of the kindergarten curriculum and aid teachers in identifying areas of strength and weakness. In addition, each child is directed into a program for reading and math in order to establish a strong academic foundation, which is essential to later success. Kindergarteners continue their progress in the advanced mathematics program, which challenges them to aim high while enjoying the learning process. During the kindergarten year, these students also focus heavily on language arts as they continue to develop reading, writing, and grammar skills. Moreover, the kindergarten program incorporates thematic units in science and social studies which give students broad exposure to the world around them. 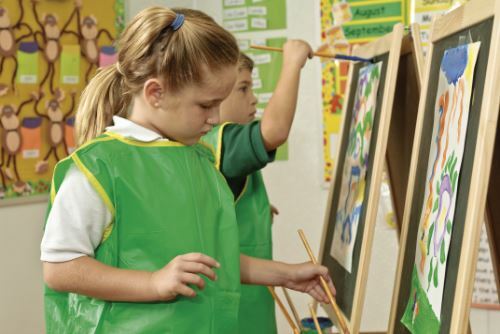 Through a variety of academic, manipulative, physical, social, and artistic activities, the faculty enhances each child’s innate curiosity, creative expression, and enthusiasm, thus developing well-rounded, responsible, and independent students. Specialists in physical education, music, technology, and Spanish add to the kindergarten academic curriculum and expose students to a wide range of subject areas. Routine visits to the library/media center give these children additional opportunities to further develop their reading skills, critical thinking skills, and appreciation of literature. Moreover, the integration of technology in all subject areas, active exploration, and dynamic discovery combine to reinforce basic concepts and capitalizes on kindergarteners’ intrigue and enthusiasm. Additionally, these students take advantage of classroom tablets and regular visits to the computer lab to develop fundamental computer applications. 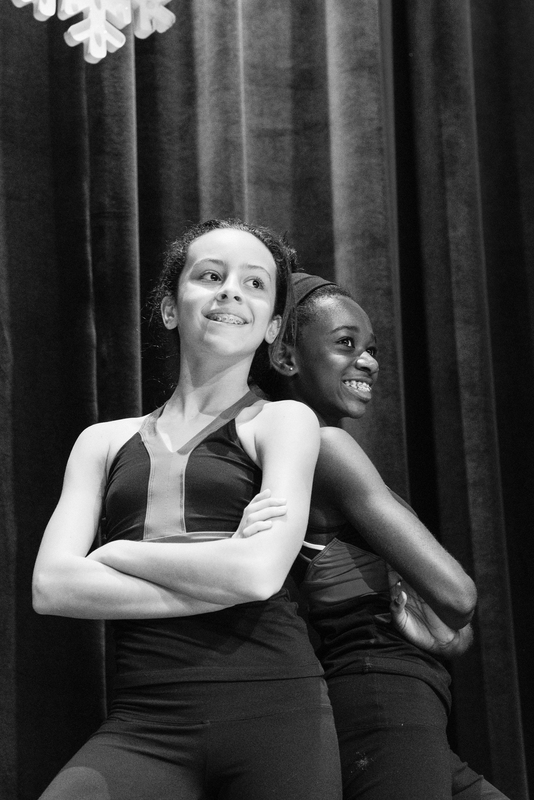 At the end of the regular school day, Riviera’s After School Program gives the children the chance to investigate additional areas of interest and activities such as gymnastics, karate, swimming, cheerleading, jazz, ballet, and arts and crafts. abilities. The students are active participants each and every day. We encourage them to set and reach goals, and we provide an environment conducive to their success and growth. The elementary level encompasses grades one through five and is committed to providing a strong academic curriculum while encouraging each student's overall development. Students in first through third grade are taught in self-contained classroom settings while fourth and fifth graders work with a departmentalized schedule. Riviera’s small classes help create an environment in which our dedicated teachers can actively encourage each student to achieve his or her full academic potential, explore creative abilities, develop physical talents, and become a productive and responsible individual. As we challenge our students, the faculty and administration actively support them to meet those challenges. Students learn in a wide variety of settings through the use of diverse tools and methods. 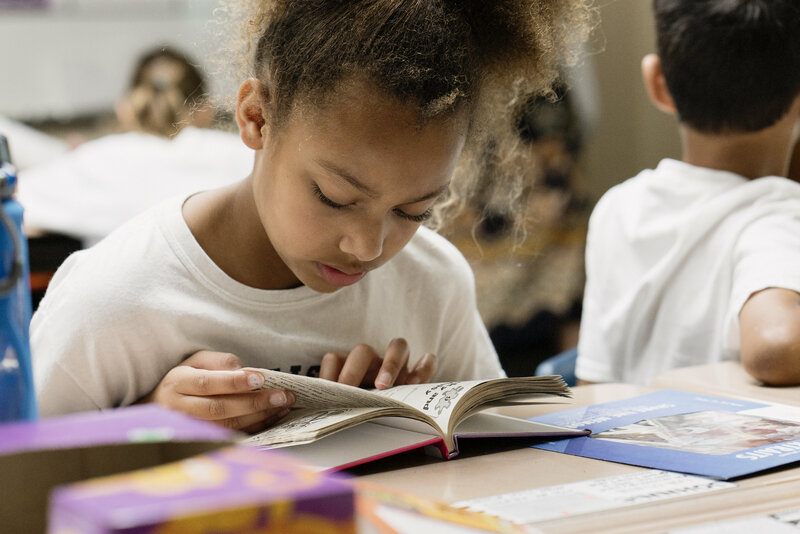 Our challenging language arts curriculum provides students with an understanding of the mechanics and intricacies of the English language with an emphasis on reading, writing, spelling, speaking, and listening skills. Our traditional phonics-based approach to reading successfully prepares Riviera students to use their writing and verbal skills effectively. All students participate in our advanced math program and learn at an accelerated pace. Small work groups allow teachers to guide students through the advanced levels while identifying and concentrating on areas of difficulty. Riviera’s math program has consistently led to higher achievement test scores and is an integral part of the elementary school curriculum. In addition to language arts and mathematics, modern science and social studies programs are important elements of the core academic curriculum. 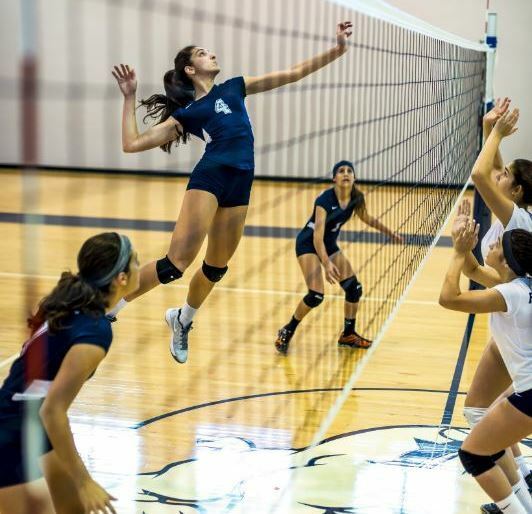 Specialists in Spanish, physical education, technology, music, and art add to the curriculum and provide students with a wide range of knowledge and experiences to contribute to their overall education. Beginning in first grade, students are placed in Spanish classes according to their level of proficiency. Lab-based computer classes provide our students with the skills necessary to be competitive in our highly technological world. Core subject areas are often integrated with computer lessons to teach computer skills while working toward subject-specific goals. In addition, students use technology in the classroom to supplement their texts, individualize curriculum, serve as resource materials, help learn concepts in unique ways, and to interact with the world around them. Moreover, technology is one of the many tools that are introduced during regularly scheduled visits to the library/media center. In grades three through five, students engage in true one-to-one computing, using school supplied tablets to build essential learning skills and to share and process information dynamically. Riviera’s strong academic curriculum and varied activities and programs help students develop solid foundations and advance into our Preparatory School ready to excel. 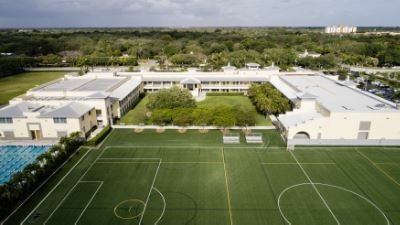 In the fall of 2011, we opened a new facility for the Preparatory School students on almost 14 acres, conveniently located within four miles of the Day School campus. Our students have the opportunity to grow and excel in this contemporary setting, which is specifically designed to provide them with an unparalleled college preparatory experience while maintaining the personal attention for which Riviera is well known. 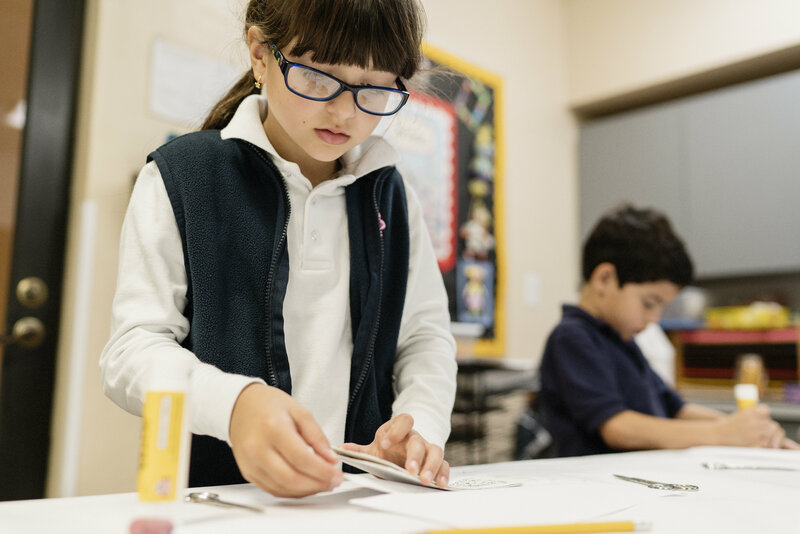 Students in the Preparatory School, which houses grades six through twelve, benefit from a comprehensive educational program tailored to their specific needs. We focus on challenging and stimulating each student in a strong academic setting while encouraging them to forge ahead in areas of strength and helping them to overcome areas of weakness. Students receive instruction in fully departmentalized classes, which allows maximum specialization as well as placement in regular or advanced levels. The Preparatory School curriculum is well-rounded and permits students to grow both intellectually and personally. In addition, the incorporation of state-of-the-art media in every aspect of the curriculum and in every classroom enhances the learning experience. 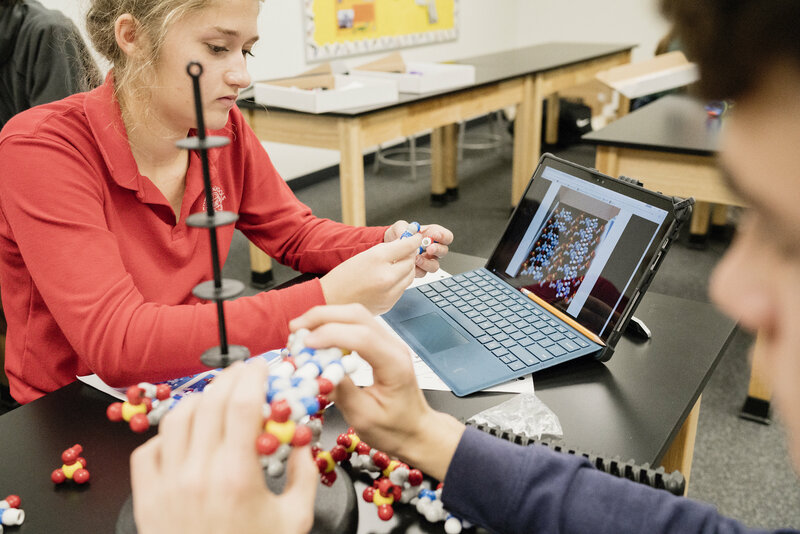 Individual student tablets, interactive whiteboards, and a variety of other instructional technologies offer teachers powerful instructional resources and tools to deliver the curriculum and engage students. Online texts and resources encourage students to become actively involved in the learning process. The Preparatory School’s core curriculum is comprised of challenging and stimulating courses in literature, world languages, fine arts, performing arts, social science, the humanities, mathematics, and science. These core courses have been carefully planned and designed to appropriately engage and challenge our Preparatory School students at each level and to equip them for college success. Required coursework in writing, ACT/SAT preparation, and critical thinking is desiged to ensure college readiness. The core curriculum is supplemented by a multitude of electives, special subject areas, and advanced course offerings for qualified students, including Honors classes and Advanced Placement classes. Additionally, the Engineering, Biomedical Science, and Computer Science teachers implement guidelines established by Project Lead the Way, a national non-profit organization based on creating interactive projects in the sciences and technology.